Time to Get The Protein Shakes & Weights Out! It’s been a big couple of months for us at Webaholics. We’ve been growing at a constant rate giving us opportunities to expand our skills in new markets for our clients. This includes our new friends over at Totem Warrior, who gave us the exciting opportunity to enter the Utah App Development sector. After much hard work and countless nights of coding and coffee breaks, we’re ready to celebrate the launch of the Totem Warrior fitness app which is hitting the Apple App Store! With the launch taking place this weekend, we wanted to give you some insight on what our this app is capable of, and what’s in the future for iPhone & Droid app development for the Webaholics Team. For a lot of people, working out can sometimes be easier said than done, especially without the right guidance. It conflicts with schedules, costs money, and sometimes affects self-esteem – especially if someone is new to lifting weights and performing workouts at a gym. This was brought to the attention of Totem Warrior founder Cody Gingras, who wanted to create a personal trainer program that caters to any need of the gym goer. But how can you make it personal enough to be customizable for each user? Have it on their phones of course! Thus the Totem Warrior Fitness app was born. Totem Warrior was created with one person in mind: the user. 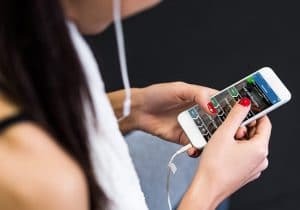 This fitness app is a lot different from others on the market because it has a workout routine for every training level designed specifically for what the user’s workout goals are. Whether you are trying to build muscle, get ripped, or just getting started and want to lose weight and get your range of motion back there is a workout program for you. This creates potential for not only newcomers to the gym to become better physically, but also helps regulars maintain their shape while not having to spend a fortune on a physical trainer. Instructional Videos for each and every workout and lift. Each workout and lift includes its own video with instructions to show you how to perform the workout properly. Start at any level with Beginner, Intermediate & Advanced routines. There are multiple levels for different users to progress and become stronger after each workout. Choose your Goal with Tone Up, Gain Mass, or Slim Down routines. 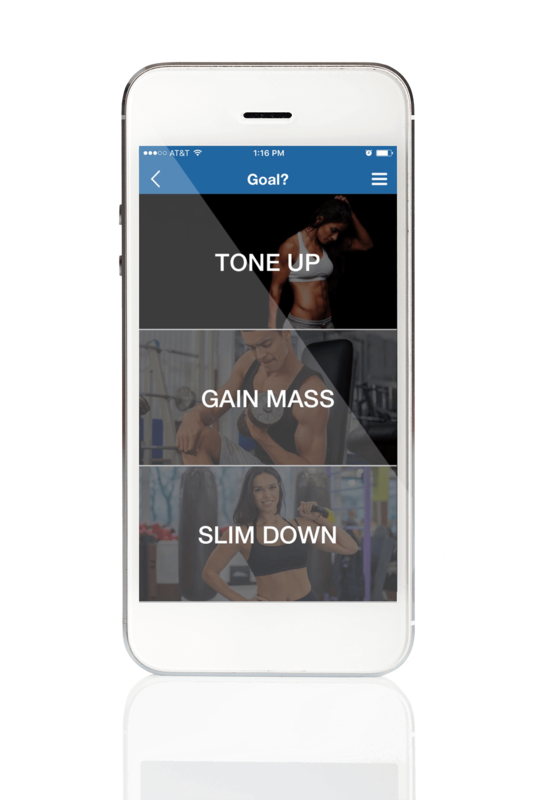 Customize the app with your goals and specifications in mind. If you want to lift a specific number of weights, Totem Warrior will help you towards your goal. Play your own music from any 3rd party you choose. Workout and get pumped up with any music player you have from Pandora to Spotify – Totem Warrior works with them all. Have a simple plan and a set schedule to help you achieve your goals. Schedule your workouts with the fitness app and plan your goals. View how far you’ve progressed and how much left you need to do with the fitness program. Never miss a beat with audio cues for breaks, sets, and more. Get motivated with the app itself as it helps you progress with your workouts. There are a lot of positives towards working out. All you have to do is put in the effort, give it some time, and the results will show. The Totem Warrior fitness app will help you every step of the way and will help you get to your physical best. The Webaholics Team is very proud of this app, and will be stepping towards more app development in the future! If you would like to learn more about our iPhone App Development services, give us a call at (801) 432-0676 or email us at info@webaholics.co.